We've rounded up six things we need that are entirely too beautiful to pass up. With fashion week wrapped up, the fall / winter style inspiration is through the roof. Everywhere we turn we see a new piece we absolutely must have. 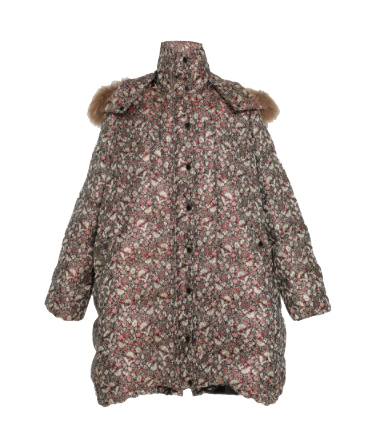 For starters, this Roi Floral Puffer by Ulla Johnson...I mean c'mon. The tiny florals, the furry hood, the color palette. It's a no brainer, we absolutely have to have it. What's your must haves this season? Check ours out above.